The program that provides the skills and experiences to accelerate your taxation career. Gain the experience you need to become a high-level accountant or CPA. 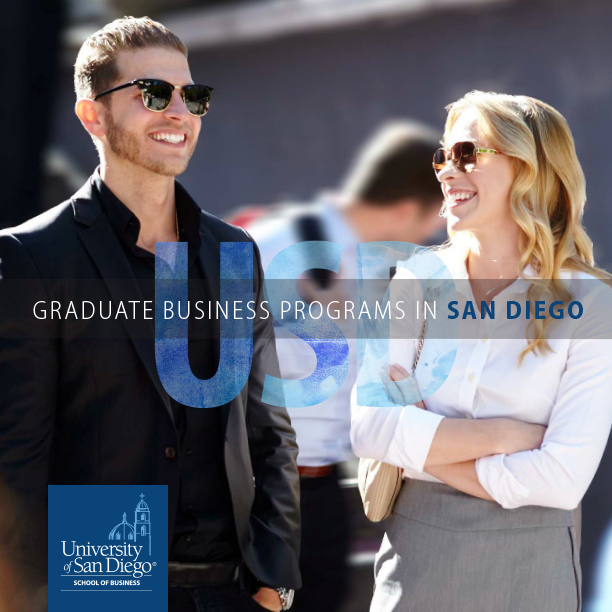 The Master of Science in Taxation (MTAX) Program in the School of Business at the University of San Diego offers a curriculum that focuses on interactively developing the skills needed by accountants who want to emphasize tax in their career. This program is a specialized tax degree designed to provide accountants the skills needed in mid- to upper-level taxation-related positions. Further, the program provides students with leadership, communication, interpersonal and ethical skills for supervisory-level positions.